Let us help you take some of the stress out of picking your first dance song, so you can focus on the fun. 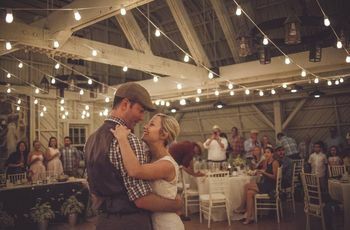 Choosing a first dance song can be a tricky task, especially since there are thousands of them out there! 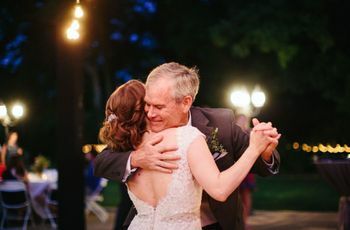 If you’re undecided about what tune you want to dance to for the first time as a married couple, here a few suggestions to help you narrow down your options. Think back to the times music played a prominent part in your relationship. Is there a song that you’ve shared a love for since you began dating? Was there a song playing during your first date or during the proposal? Think about the first concert you ever attended. Songs with sentimental meaning often make for the best first dance songs, so take a trip down memory lane. You might be surprised by what you dig up! Your DJ or band is a great resource for first dance suggestions, since they’ve likely heard hundreds of them. If you’re stumped, they can definitely provide you with options. We also asked the pros what the top first dance songs would be for 2016, so check out the list if you need some music inspo! 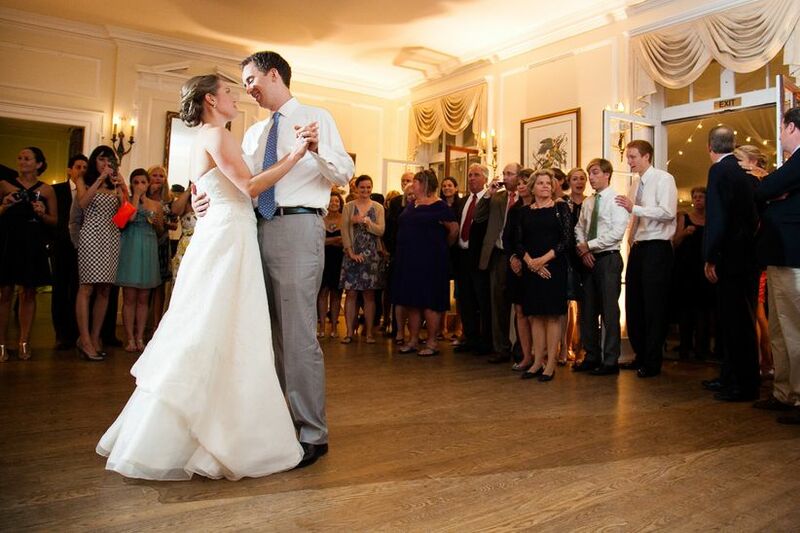 You want to make sure your first dance is just the right tempo. If it’s too fast, it doesn’t feel like a special or romantic moment, but a song that’s too slow will make it hard to find a good rhythm. 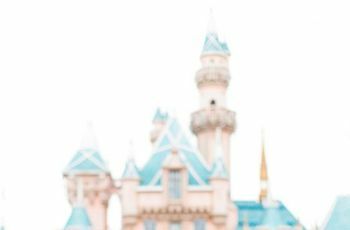 Find a happy medium that you can move to without turning the moment into a full-blown dance-off — save that for later on in the reception. 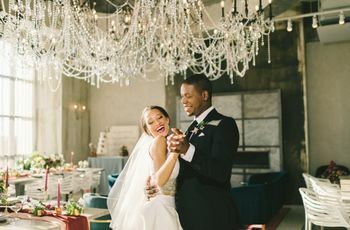 While the first dance is an expected tradition at most weddings—over 90% of couples still perform one, according to WeddingWire’s 2015 Newlywed Report—you don’t want it to be too long. We suggest picking a song that’s about three minutes or less. Enjoy the moment while it lasts, but don’t let it drag on. If you’re totally lost, try thinking about the genres of music you both enjoy. Are you country fans, or do you prefer indie music or top hits? Once you decide on a style of music, it will make your song choice that much easier. Ask your parents and extended family members what they danced to at their wedding. Choosing a song that a family member used is a creative way to incorporate something old! Plus, they’re sure to be honored you were inspired by their first dance. If you’re struggling to think of a song off the top of your head, put your music library on shuffle! 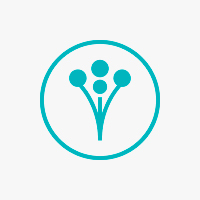 You might come across an old favorite that you totally forgot about. Better yet, grab some wine and turn the hunt for a song into a wedding planning date night (see other suggestions for that here). You’re bound to find something you both love by letting the shuffle feature work its magic. Some of the most memorable music moments happen in movies, so why not listen to a few soundtracks? Do you have a favorite movie you always watch together? Think about using one of those songs for your first dance. An ultra-romantic movie could be just the place to find the right song!